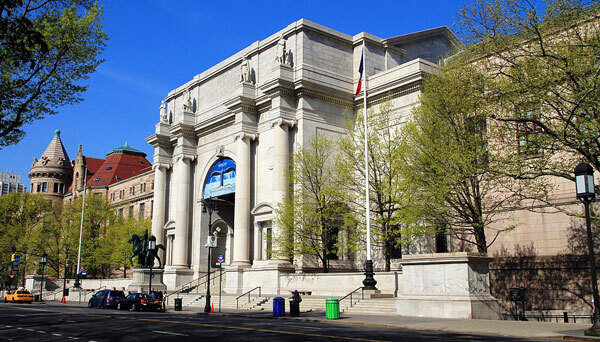 The accountability environment for museums has changed significantly over the past few years. The Decolonize this Place movement has gained steam along with many others, sometimes loosely coupled, challenging museums on their curation, donors, board members, and stolen acquisitions. In this context, yesterday New York’s American Museum of Natural History announced it would cancel a gala at its facility that was to have honored as “person of the year” Brazilian President Jair Bolsonaro, who has backed agribusiness development and mining in the rain forest as well as environmental deregulation. The Brazilian-American Chamber of Commerce traditionally holds an annual gala that attracts about 1,000 at the museum. Others use the museum in the same way; in return for a fee, the museum simply provides the facilities. So far, so good, but when the Chamber booked the event, they had not chosen their honoree. Soon after Bolsonaro’s name was announced, the museum began to hear from its other stakeholders. Hosting an event to honor a president who is so openly hostile to indigenous, black, women’s, and LGBTQIA causes is a stain on the Museum’s reputation which negates the nominal efforts it has recently made to grapple with its legacy of colonial violence and racism. We cannot hope to earn the trust of the people we have hurt if we continue to sanction the status quo by tacitly allowing these events to occur. The museum said it would review the situation, and over the weekend it expressed its thanks to critics, saying it too found the situation distressing. This led to a rapid withdrawal, announced in a statement issued by both nonprofits. “With mutual respect for the work and goals of our individual organizations, we have jointly agreed that the museum is not the optimal location for the Brazilian-American Chamber of Commerce gala.” No mention of what, if any, financial arrangement accompanied the decision was included.